23 Kensington Church Street, London W8 4LF, United Kingdom. – Lebanese Restaurant in London. Fine Lebanese Cuisine Since 1981. One of the popular restaurant in London for business lunch, romantic dinner or a family get together. 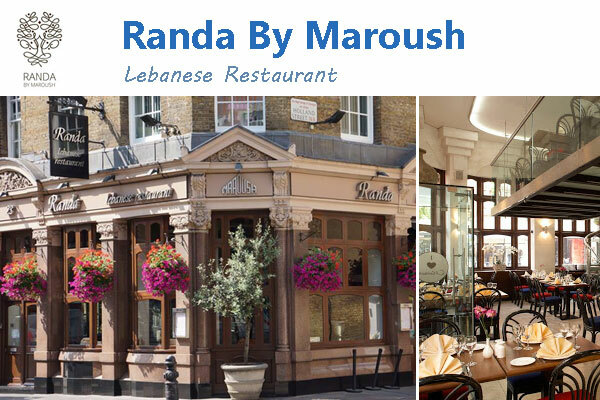 Randa located between Kensington High Street and Notting Hill. Specialties : Lunch, Dinner and Drinks. Cuisine types : Middle Eastern and Vegetarian. London W8 4LF, United Kingdom.